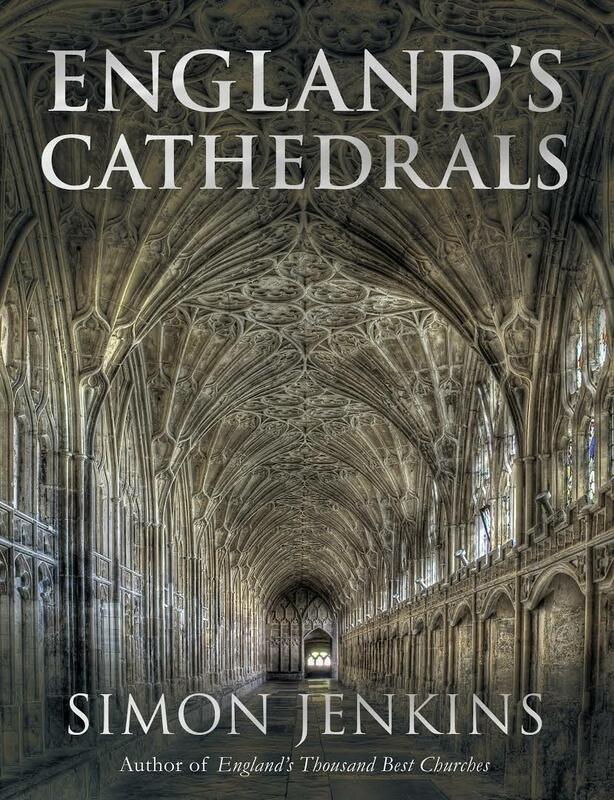 England’s Cathedrals by Simon Jenkins. Stations of the Cross at Blackburn Cathedral. Simon Jenkins, Journalist and Author writes about Penny’s 15 paintings commissioned by Blackburn Cathedral in his latest book England’s Cathedrals. Copyright of the Stations of the Cross images is with the Bridgeman Art Library (London, Paris, New York, and Berlin).